Drun n Bass breakbeats from Russia, still energetic but out of time. 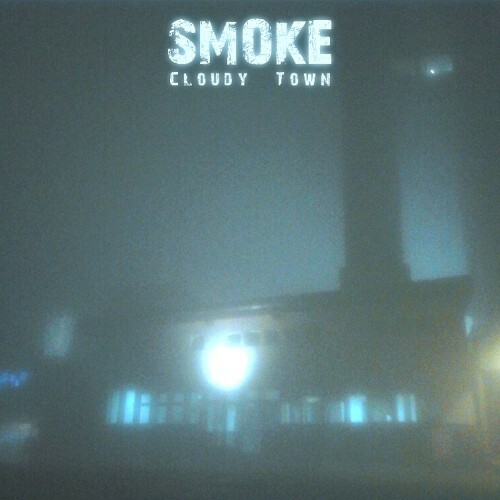 Purchasing Cloudy Town from Amazon helps support Album of the Year. Or consider a donation?